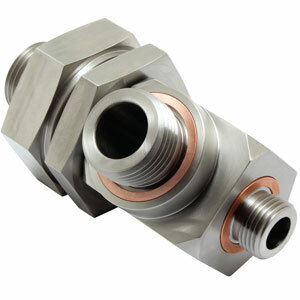 Check Valves for the Power Generation Industry. 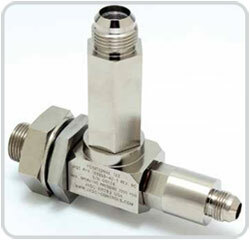 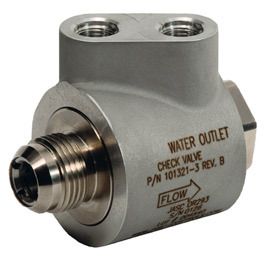 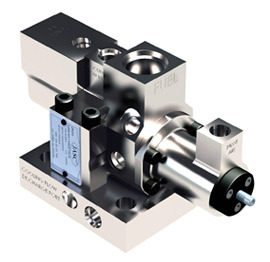 Purge Air Check Valves, Water-Cooled Check Valves, Liquid Fuel Check Valves. 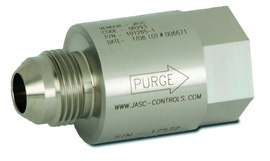 JASC, Jansen’s Aircraft Systems Controls, based in Tempe Arizona. 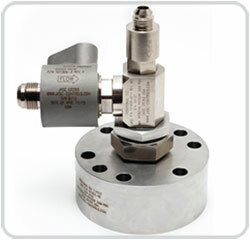 Valero Energy Corp’s refinery completed only two of 50 fuel transfers prior to installing water-cooled liquid fuel check valves. 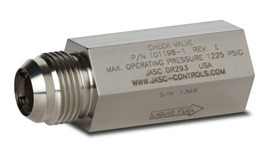 After installing JASC’s Water-Cooled Liquid Fuel Check Valves, the plant’s success rate was 100% the first nine months after installation.